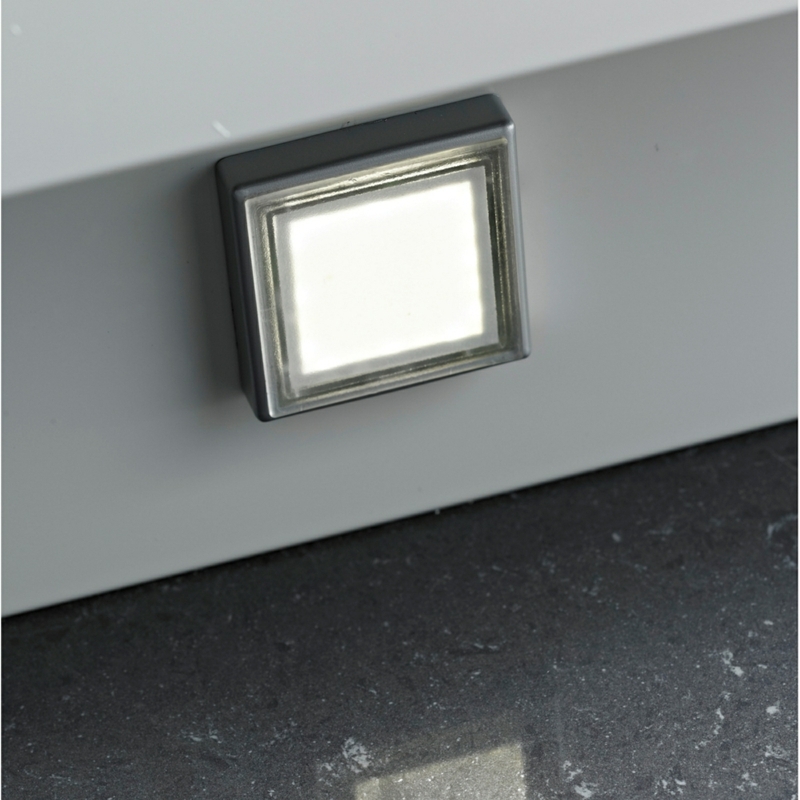 If you're looking for subtle mood lighting in your kitchen, plinth lighting works well. The Sienna 6 light plinth lighting kit has a contemporary appearance that will look stylish in any modern kitchen. The kit comes with both the lights and the driver, so there is no need to purchase a driver separately.